Thank you for taking the time to visit this blog and for checking out the “About” page. I work with China everyday and have worked with China since 2001. 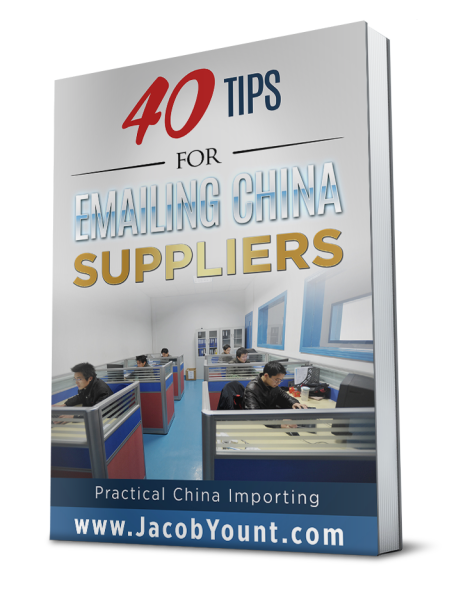 “How to work well with Chinese vendors” is the primary focus of this blog. The focus is for the promotional product and retail industries because that has been the majority of my work. This blog is not technical. I write mainly of the unseen aspects of importing. Topics include supplier communication, emailing suppliers, composing your RFQ, controlling your delivery times, logistics and cultural differences. Understanding the social, cultural and soft side of dealing with vendors from, still a largely closed-off culture, will help an importer reduce production problems do an overall better job. Most errors I’ve seen in order control, come from lack of understanding from the buyer’s side in how to deal with China. Aside from dealing with Chinese vendors and importing, I may write, from time to time about customer service. Customer service is an interest of mine and I’ve served the public and customers since I was 15 years old. I’m based out of Wilmington, North Carolina. My company’s home office is based out of Suzhou, China. My lovely bride is from the north part of Jiangsu Province. I may spend a month, here and there working out of my in-law’s home in Jiangyan City. 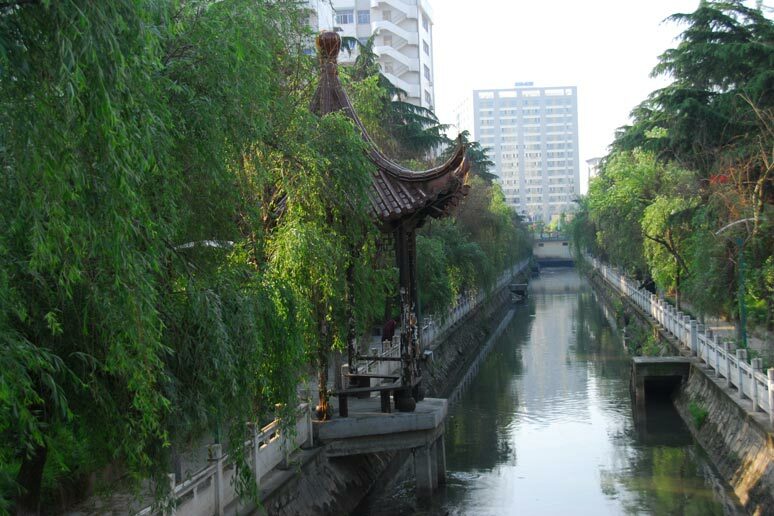 In China I lived in Nanjing, Suzhou, Jiangyan and Dongguan City.